Although the philanthropic world is changing and increasingly voices are demanding changes or even replacement of the current model, such as with more equitable taxation, people always want to make a social impact. We don’t know how things will develop in the coming years, but if you’re interested in making a difference, there are many opportunities for you to do something that will help change the life of one person or many people. Let’s look at 3 of the most powerful ways that you can create a social impact that is lasting. 1. Create a social enterprise:If you want to go big, then one of the biggest things you can do is to establish a social enterprise. 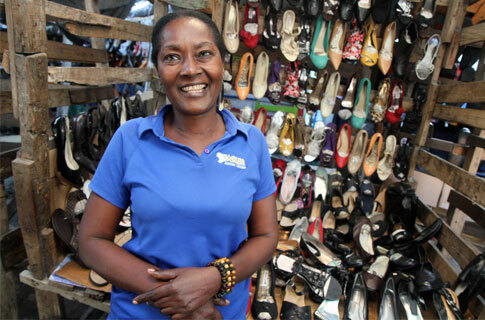 While nonprofits are also a good path, social enterprises have several advantages. The vast majority of nonprofit organizations are financially struggling, and if you’ve been in the sector for some time, then you understand that compensation, finances and growing to scale are some of the most significant challenges that nonprofit leaders continually struggle with on a daily basis. By contrast, a social enterprise offers much more flexibility to leaders who are seeking to make a difference. While the definition for a social enterprise differs from country to country, generally, in the United States, two elements define it. The first component is that it is a for-profit company which seeks to bring solutions from the business world into the social sector. For instance, a social enterprise might create work opportunities for families living in poverty with a market-based solution. The second aspect of a social enterprise is that it measures its success by also bringing creative fixes to the intractable challenges faced by people concerning poverty, education, medicine, etc. 2. Become a nonprofit board member: If developing a social enterprise is too big of a project, your expertise is needed by many nonprofits in your community. 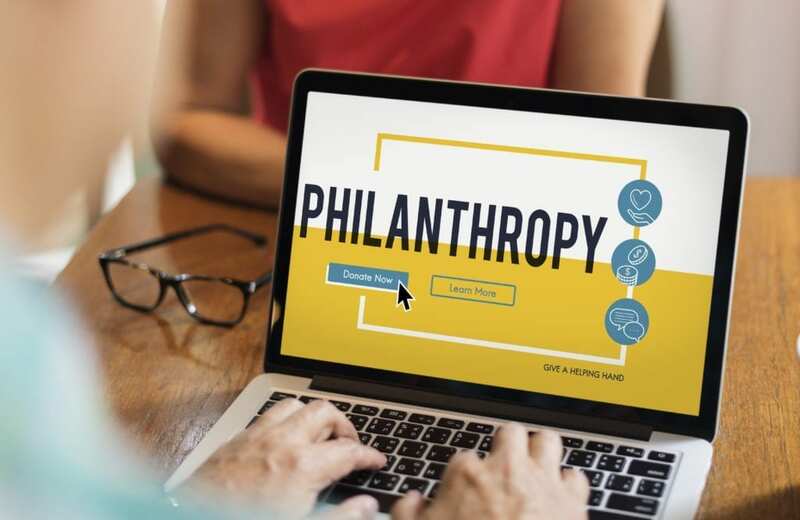 Even though there are organizations that struggle financially, there are plenty of nonprofits across the United States that are doing great things in their community. They need help and expertise, and board members have an opportunity to make a difference for a cause that they care about in their lives. Board members serve as a bridge between a nonprofit organization and the community. It’s a privilege to be a nonprofit board member, and there are responsibilities with the role, and also opportunities. For instance, boards have to ensure the fiscal health of an organization and lead efforts to assist the nonprofit in raising money. Boards also review the work of the entire organization and approve the strategic direction a charity pursues. However, there are also opportunities for board members because they have the chance to meet people whom they might not otherwise meet because of their service. 3. Participate as a donor or volunteer: Finally, if you find a nonprofit or social enterprise that you believe is making a measurable social impact in your community, then you should become a supporter or volunteer. Many organizations are in need of people who have expertise in finance, marketing or fundraising. If you happen to have experience or knowledge in one of these areas, you can quickly become a volunteer for a nonprofit group that will probably appreciate the additional support. As previously mentioned, nonprofits need money to ensure that they’re able to achieve their goals and objectives. You can choose to become a donor by contributing to an organization and if you care very much about a particular cause, think about becoming a monthly or sustaining donor. In other words, instead of making a single contribution for, say, $25, consider a monthly donation of $10. At the end of the year, you will have donated $120 to a charity. If you support a social enterprise, then consider participating in a way that makes a social impact. Although many robust discussions are going on in the social sector, as well as in society as younger generations of people look to change how things are done, countless people want to make a difference and make the world a better place. That never changes. If you’ve been thinking about making a social impact, we’ve just given you three powerful ways to get involved. Hope I’m still on file with you. Raised some funds for my program with you before. Trying to get my computer back up and running to do another shoe fundraiser with you again this year.